Snapshot – Choosing a new car is like ordering a suit. One size doesn’t fit all. The same theory applies to the used car market as well, which offers significantly more choice for a given budget than the new car market. So, when you head to the used car market to buy a car, it pays when you have a specific need in mind. CarToq lists out the best used cars for 5 different needs, all within a budget of 5 lakh rupees. Off roading in a sports utility vehicle is one activity that the young and old alike can enjoy. Speeds are low and the focus is more on steady, technical driving. So, recreational off roading is quite safe compared with other forms of motor sport. Buying a used off roader is easier on the pocket, with the saved money better utilized for the various vehicle modifications required for off roading. The Maruti Gypsy 4X4 is a great off roader, and five year old examples with about 50,000 clicks on the odometer sell for about 2 lakh rupees in Delhi. 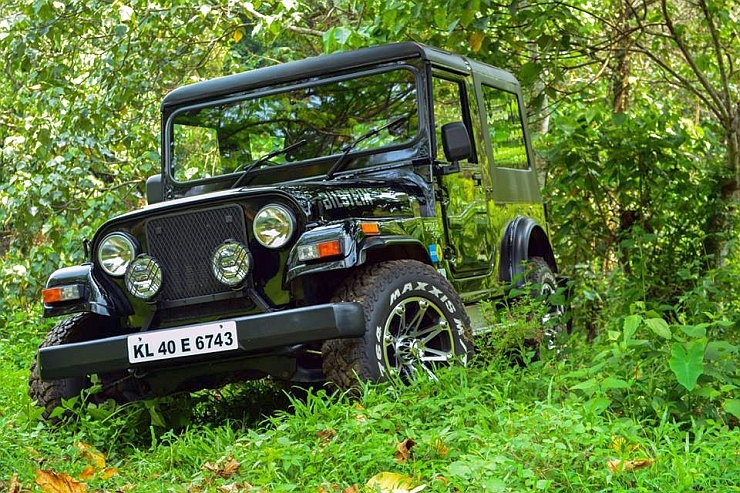 While diesel powered Mahindra jeep are priced at a similar point, reliability if often a hit and a miss. 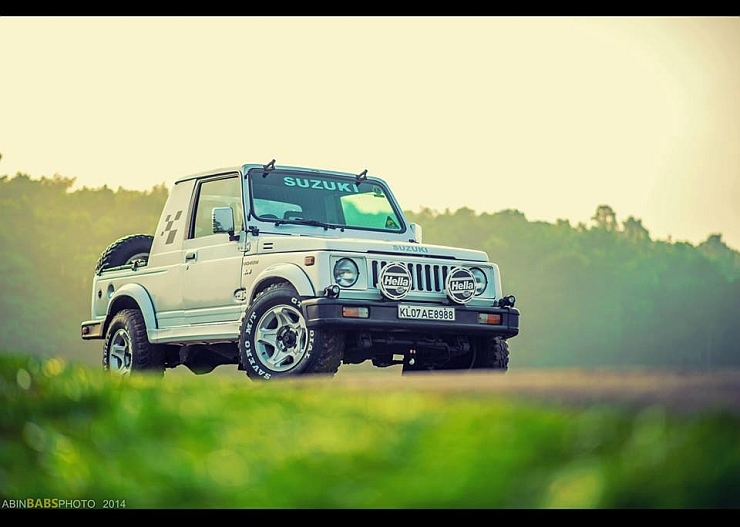 If your heart is set on a diesel powered Mahindra jeep, a used Thar DI 4X4 is a safe, reliable bet. Used examples of 2011 vintage sell for just under 5 lakh rupees. Cruising on the highway means big miles. So, you naturally need to gravitate towards a diesel powered car in the interests of economy unless of course, you happen to own a fuel station. Good ground clearance, a high seating position and a solid build feels very assuring on long, lonely roads. With a limited budget of 5 lakh rupees at hand, a decent highway cruiser for this kind of money is the Mahindra Scorpio of 2008/2009 vintage. A used example with about 80,000 kilometers on the odometer is available for about 4-5 lakh rupees, depending on the condition of the vehicle. 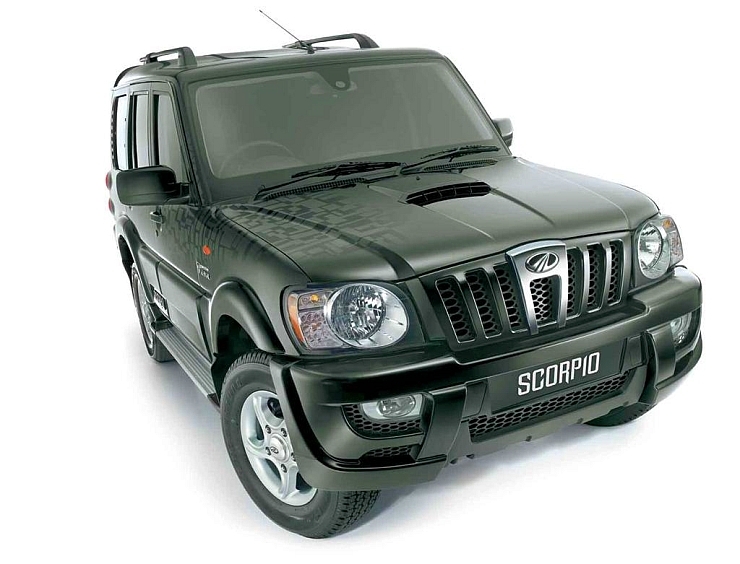 The Scorpio of this vintage comes with a 2.6 liter CRDe turbo diesel engine, known for its copious torque across the rev range. Tried and tested, the Scorpio 2.6 CRDe is an SUV that can clock 300,000 kilometers before needing major engine work, if looked after well. Petrol heads have plenty of choice in the used car market as powerful petrol cars don’t hold their value well. A superb option for petrol heads is the Ford Fiesta 1.6 S. This car features revised suspension from Ford Australia and this makes a world of difference in how planted the car is through the corners. A terrific handler with an involving hydraulic steering, tjhe Fiesta 1.6 S is powered by a 1.6 liter-4 cylinder petrol engine that outputs 100 Bhp-140 Nm. 2010 examples of the Fiesta 1.6 S sell for about 3.5 lakh rupees. Reliability and longevity are two key aspects of a car, which minimize visits to a service center. Hondas are known for their bomb proof reliability, with regularly maintained Honda cars known for serving owners for years, in a trouble free manner. 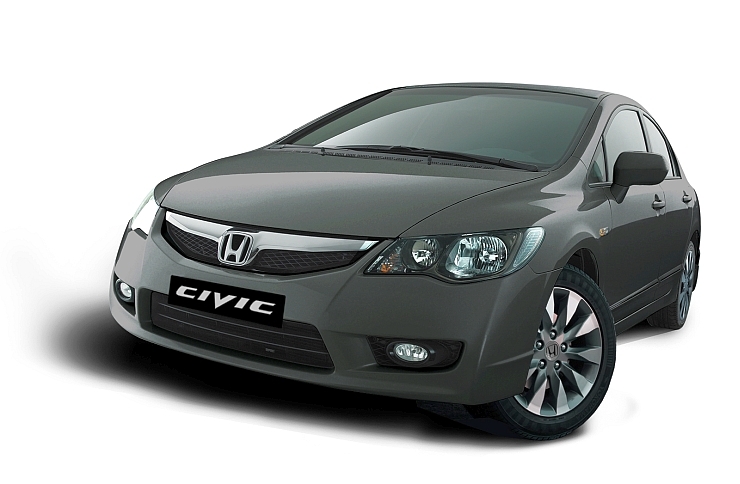 A low mileage Honda Civic of 2009 vintage with 50,000 kilometers on the clock, sells for about 4 lakh rupees in Delhi. This car is extremely reliable and fun-to-drive too. The Civic is petrol powered and comes with a rev happy 1.8 liter i-VTEC naturally aspirated engine that outputs 130 Bhp-172 Nm. A petrol powered car that is known for delivering good mileage is the Maruti Alto F8D. Extremely reliable, the Alto F8D features a 796 cc-3 cylinder petrol engine that outputs 47 Bhp-62 Nm. The Alto F8D delivers 14-15 Kmpl in city traffic, which makes it one of the more efficient petrol cars. 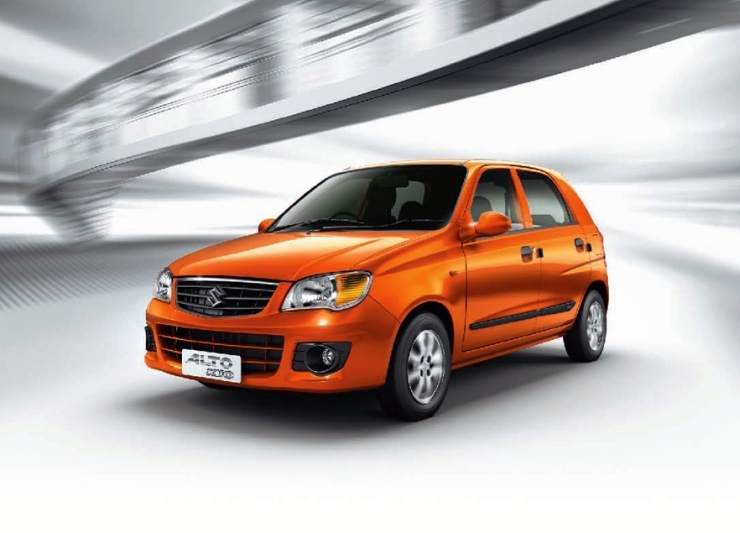 Used examples of the Alto F8D from 2010, with a total mileage of about 35,000 kilometers, sell for 1.5 lakh rupees. Diesel cars are more expensive than petrol powered ones and one of the cheaper diesel powered cars is the Chevrolet Beat. 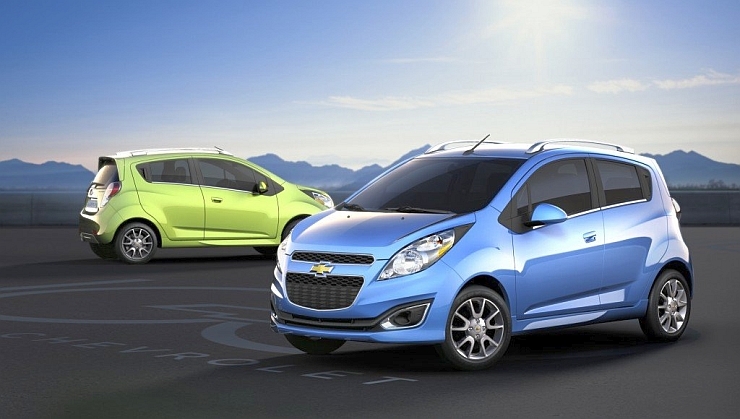 The Beat Diesel delivers great fuel efficiency and is an effective city car. However, the car doesn’t hold its value well in the used car market due to the Chevrolet brand’s poor resale value.A 2011 model of the Beat Diesel, with a total mileage of about 40,000 kilometers, is available for 3-3.5 lakh rupees. « Hyundai Sonata Diesel in the works?